Dust can be a real pain for your computer hardware. Especially in dusty production environments, traditional PC's will need dust maintenance on regular basis. 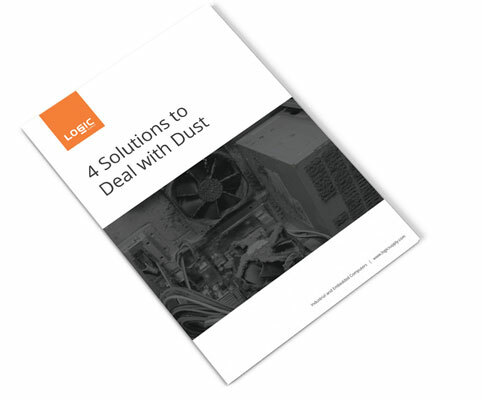 Learn how to deal with dust to keep your PC healthy and going in our featured white paper. Fill out this simple form and we'll direct you to our free guide which will help you reduce downtime and cut hardware maintenance costs in even the harshest manufacturing environments.